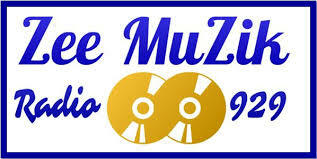 Zee Muzik Radio live broadcasting from USA. 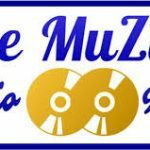 For older School Music, Zee Muzik Radio the only real radio station that puts the show down with the 80s along with the worlds renowned artists. Bringing listeners the perfect in music of Older School, Classic Hip hop, Funk, Oldies, Freestyle straight from the west to east. Zee Muzik Radio is originated by simply the most skilled Djs.